At Zeigler Chrysler Dodge Jeep Ram of Downers Grove you can find stock of all the latest models. The chance to assist residents in the Cicero area to get the vehicle they want and deserve is what we're here for. Originally known as Hawthorne, the unincorporated town of Cicero is a suburb of Chicago, Illinois. The name Cicero comes from the Roman orator and statesman, Marcus Tullius Cicero. Al Capone built his criminal enterprise in Chicago but moved to Cicero to escape the Chicago police force. There are many landmarks to check out when traveling through Cicero. They include the Chicagoland Sports Hall of Fame, the Hawthorne Works Tower -- part of the Western Electric manufacturing plant, and St. Mary of Czestochowa which is a Neo-Gothic church that is built in Polish Cathedral style and also features a sculpture of Christ the King by Professor Czeslaw Dzwigaj. If you ready for a new vehicle come on down to the dealership to check out all the models we have in stock! New CDJR Vehicles in Stock Today! Are you thinking about purchasing a new Chrysler, Dodge, Jeep, or Ram? If you're living in the Cicero check out our online inventory! For daily errands or long road trips, Zeigler Chrysler Dodge Jeep Ram of Downers Grove is sure to have something in stock to meet your goals. Used Trucks, SUVs, Minivans, and Sedans in Stock Today! Want to check out all the used vehicles we have in stock? Peruse our used online inventory today! With our variety you won't need to look anywhere else. Locating a used car that fits your needs and works within your budget is a breeze thanks to our huge variety of pre-owned vehicles. 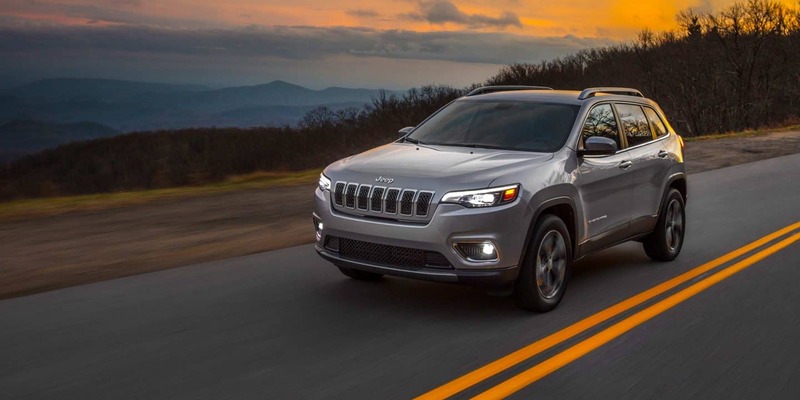 With friendly qualified professionals on hand to aid you, we at Zeigler Chrysler Dodge Jeep Ram of Downers Grove can get you a loan or lease that works without the hassle! Out team understands everyone has financial concerns and they are at your disposal to help you get a loan that makes it possible to get the car you want. Take advantage of our CDJR service center, which provides all the vehicle care you need to keep your vehicle running in peak condition! We also provide certified parts to customers in the Cicero area so that you can keep your vehicle running at its best yourself!